PONTE VEDRA BEACH, FLORIDA – The PGA TOUR announced today that Brooks Koepka has been named the 2018 PGA TOUR Player of the Year as voted by the TOUR’s membership for the 2017-18 season. PGA TOUR members who played in at least 15 FedExCup events during the 2017-18 season were eligible to vote. The balloting process ended on October 1. Koepka, a 28-year-old native of West Palm Beach, Florida, finished a career-best ninth in the FedExCup following a season that included victories at both the U.S. Open and PGA Championship. 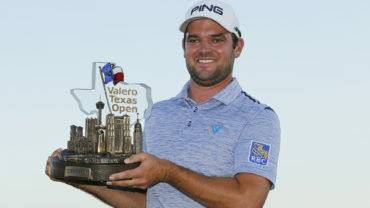 He earned four additional top-10 finishes, including runners-up at the World Golf Championships-HSBC Champions and Charles Schwab Challenge. 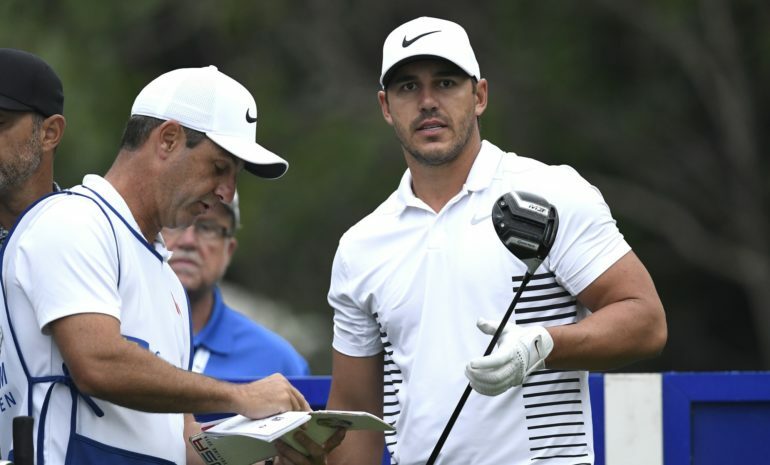 Following the Sentry Tournament of Champions in January, Koepka did not compete on TOUR while recovering from a left wrist injury, making his return in late April at the Zurich Classic of New Orleans. He collected his first top-10 post-injury at the Charles Schwab Challenge at Colonial Country Club, a second-place finish to Justin Rose. With his victory at the U.S. Open at Shinnecock Hills, Koepka became the first player since Curtis Strange (1988-89) to win back-to-back U.S. Open titles. Five starts later, Koepka won his third major title in his 100th PGA TOUR start, capturing the PGA Championship by two strokes over Tiger Woods with a tournament record 16-under 264. At age 28, Koepka became the fifth American since 1945 with three or more major wins before the age of 29 and the fifth player to win the U.S. Open and PGA Championship in the same season. Koepka posted season-low rounds of 63 on four occasions in 17 PGA TOUR starts, including the lowest final round ever at THE PLAYERS Championship. He closed the season with 13 of 16 rounds in the 60s over the four FedExCup Playoffs events. 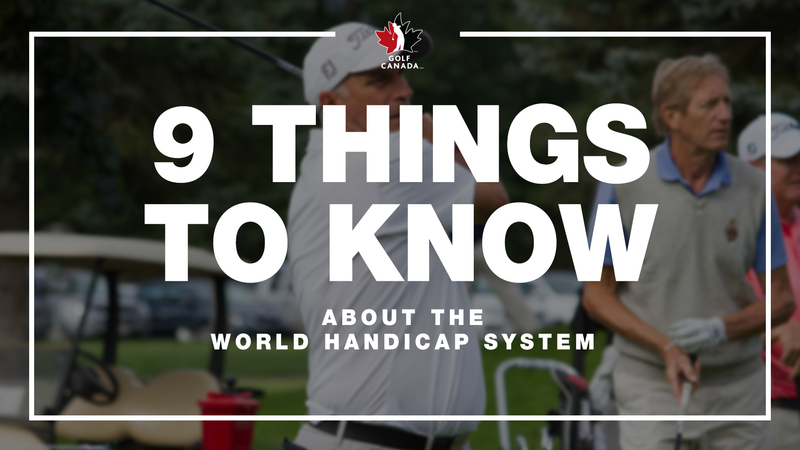 Kopeka competed in his first ever RBC Canadian Open in 2008, where he failed to make the 36-hole cut. Koepka, who will receive the Jack Nicklaus Trophy for winning PGA TOUR Player of the Year, was selected for the honor over Bryson DeChambeau, Dustin Johnson, Francesco Molinari, Justin Rose and Justin Thomas.